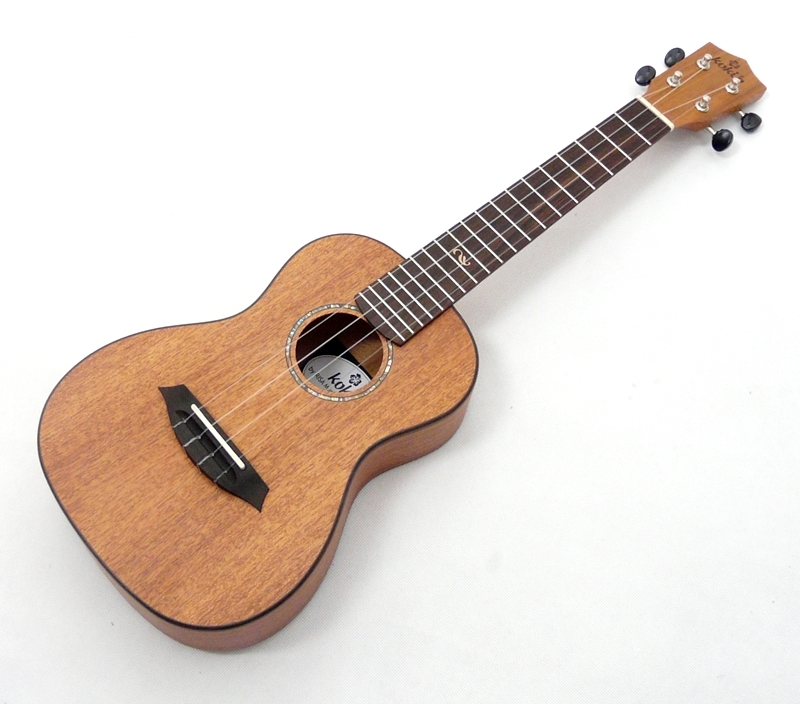 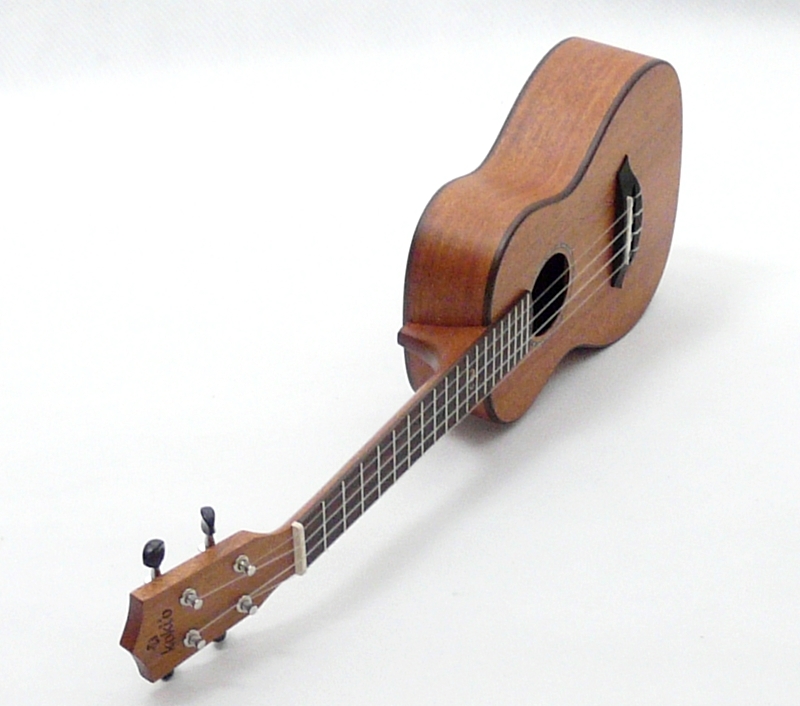 Velice kvalitné u velice hezké koncertní ukulele. 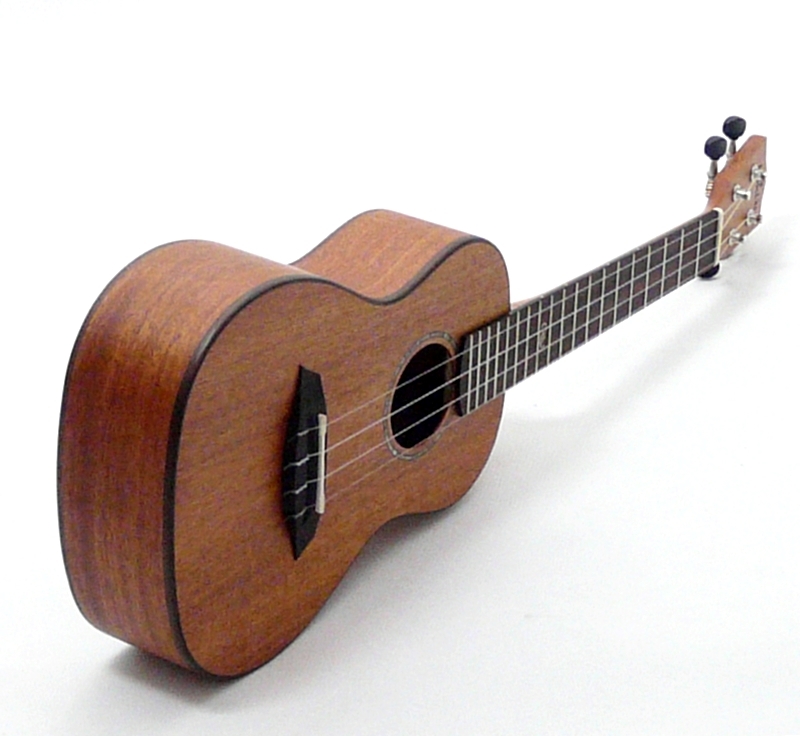 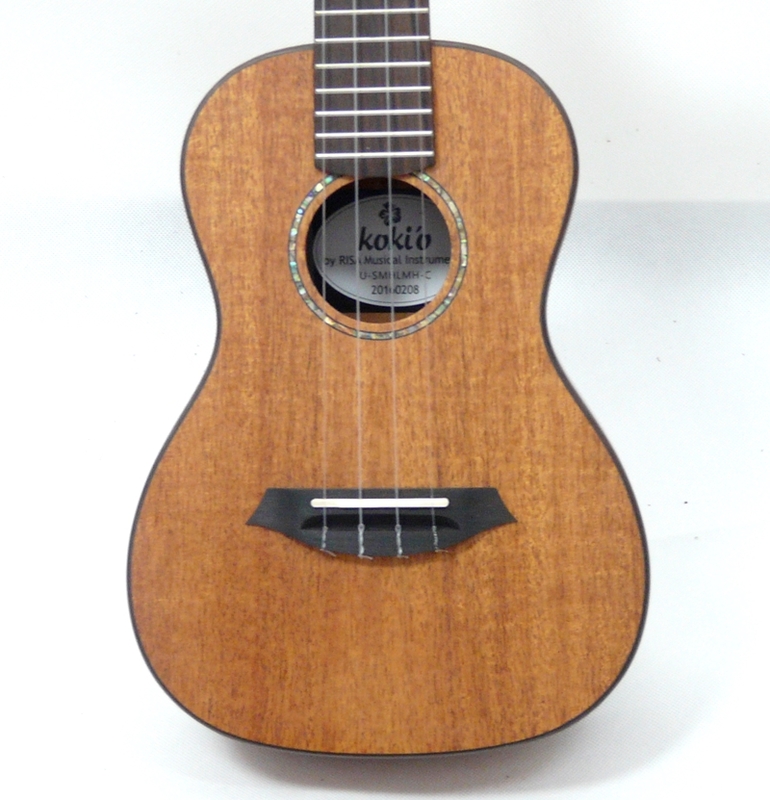 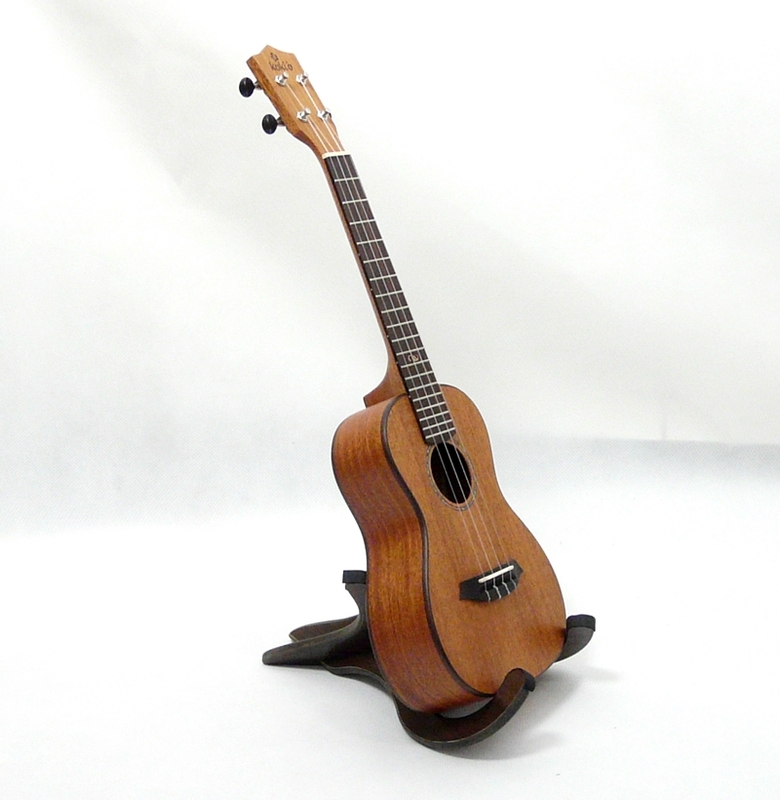 Attractive mahogany ukulele from the Risa brand workshops. 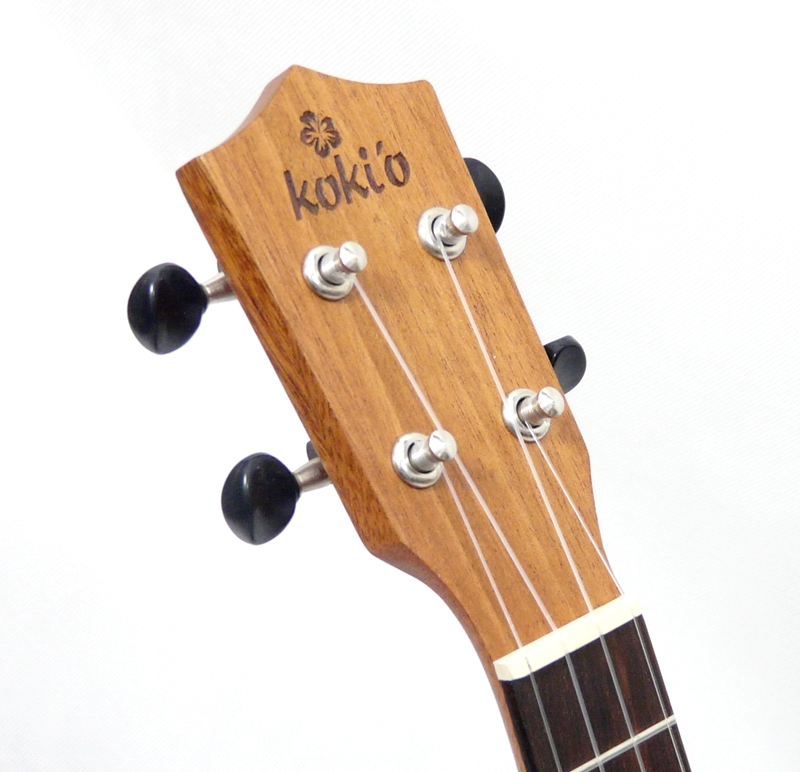 The body is a combination of solid mahogany sound board and quality mahogany ply back and sides, solid mahogany neck and closed chrom tuners. 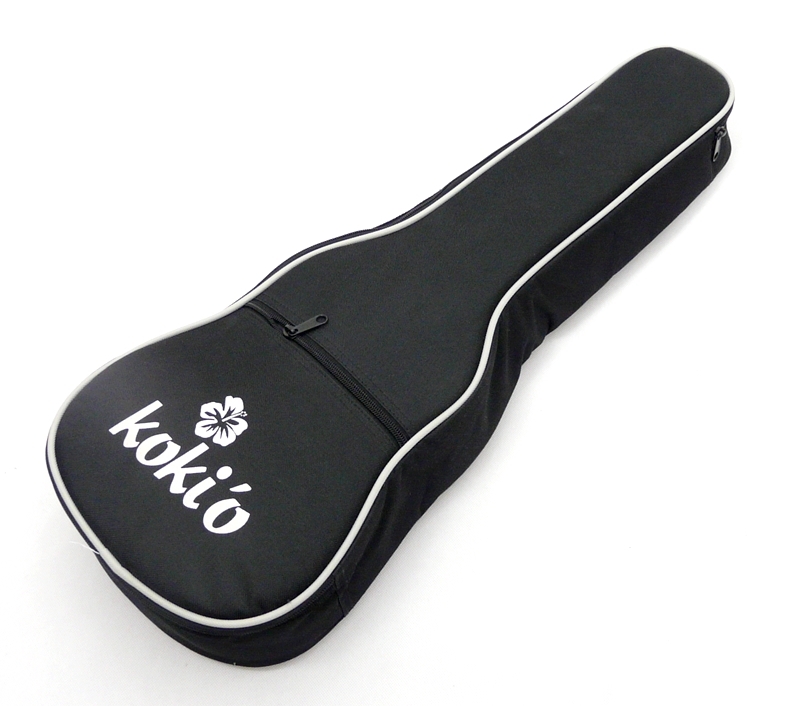 The body is set off with mother of pearl inlays, strung with Aquila nylgut strings and comes in a padded gig bag.